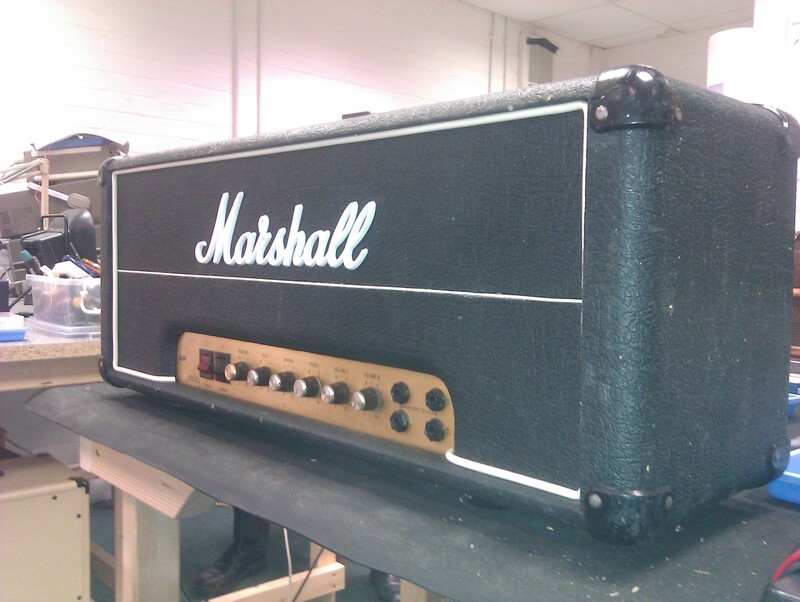 Marshall Superbass 100W head. Testing this beastie really rumbled the foundations. A great classic bass amp.